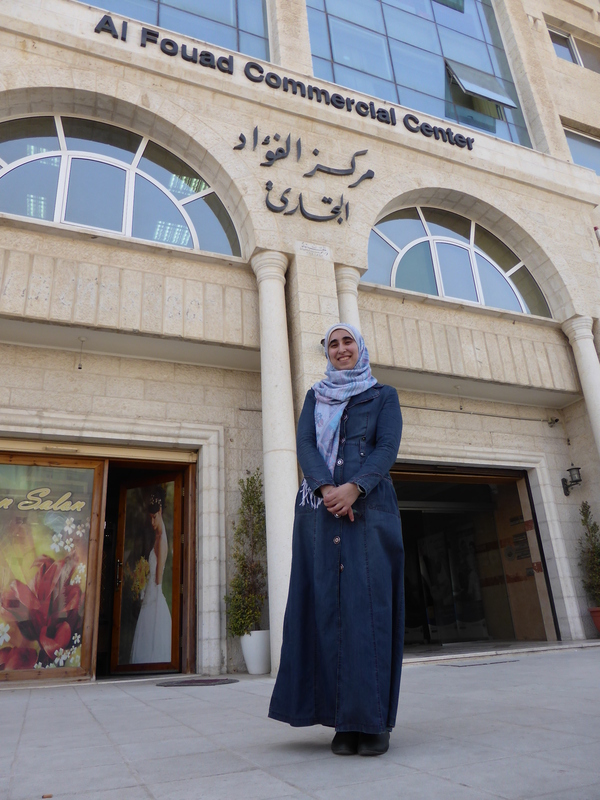 Faced with the challenges of cultural constraints, political barriers, gender issues and access to capital, the odds are stacked against female entrepreneurs in Palestine. Palestinian women own just 5.4 per cent of all enterprises in the West Bank and Gaza Strip and, according to the International Labour Organisation, only around 20 per cent of Palestinian women work outside the home, compared to nearly 70 per cent of men. Often depicted as family-focused and financially dependent, Palestinian women are now challenging these perceptions through entrepreneurship and innovation. 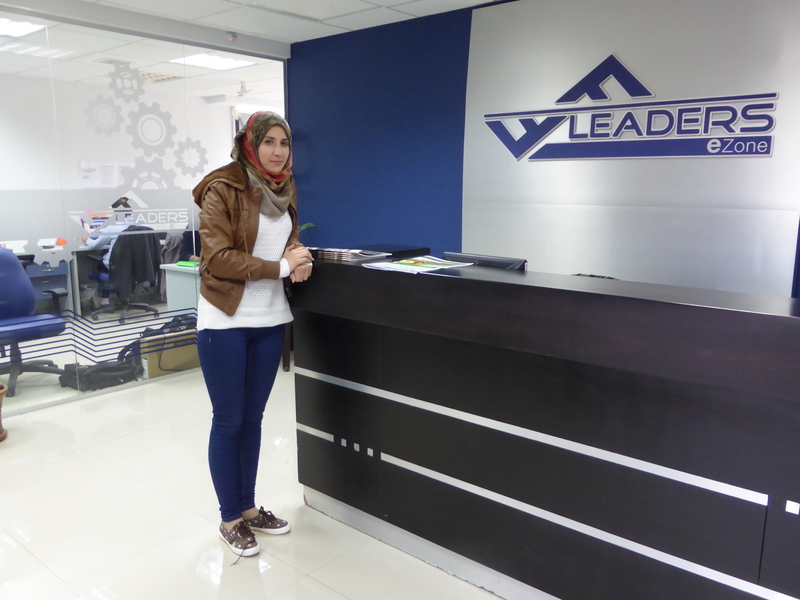 In Female Founders to Bank On, we hear from a number of inspirational young women in the West Bank who have started their own business. By way of explaining their personal struggles, hopes and ambitions, we discover female founders who are helping change the perception much of the world has of Palestine as a volatile conflict zone to a place which boasts a young, well-educated, entrepreneurial population. Female Founders to Bank On is produced by Joseph O’Connor, edited by Paul Loughran and narrated by Raluca Gaitan. Joseph travelled to Palestine with support from the Simon Cumbers Media Fund. NEXT Next post: Northside Today Thanksgiving Day- What’s it all about? ?